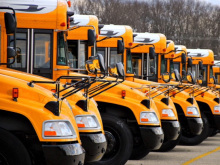 MacAllister Transportation has a wide selection of new and used buses for you to choose from. Full details about the Blue Bird Vision, All American FE, All American RE, and Micro Bird. In a hurry? 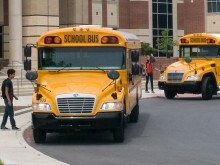 View our inventory of new buses on order or in stock. High-quality buses from a variety of manufacturers. 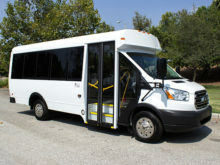 A complete line of buses purpose-built for tours, shuttle markets, assisted living and much more. Visit the Blue Bird Commercial Group website for more details.